Microsoft has created Teams, an Office 365 chat app that is a direct competitor to Slack in the messaging sphere. Teams sits on top of Office 365 Business and Enterprise editions and allows users to create private or public online chat groups, communicate via Skype for videoconferencing, and link in Office apps and third-party code like Twitter. And yes, it comes emoji-equipped for the childish. The Teams layer sits on top of Word, Excel, PowerPoint, SharePoint, OneNote, Planner, Power BI and Delve and sets up a Slack-like interface to drop in data. All conversations are encrypted at rest and in transit and are hosted at data centers in Europe, the US, and Asia. Microsoft is just one of many trying to get chat apps integrated into their traditional software suites. 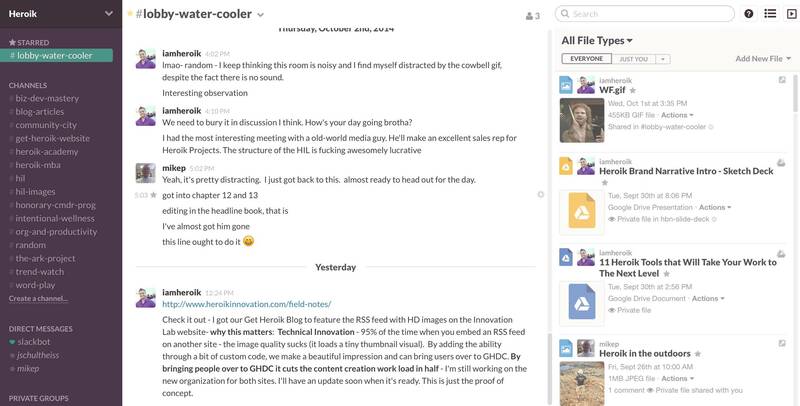 IBM is talking up its Toscana chat platform and others are trying to get similar systems up and running, while startups like Slack are hoping to make a business out of their standalone apps. 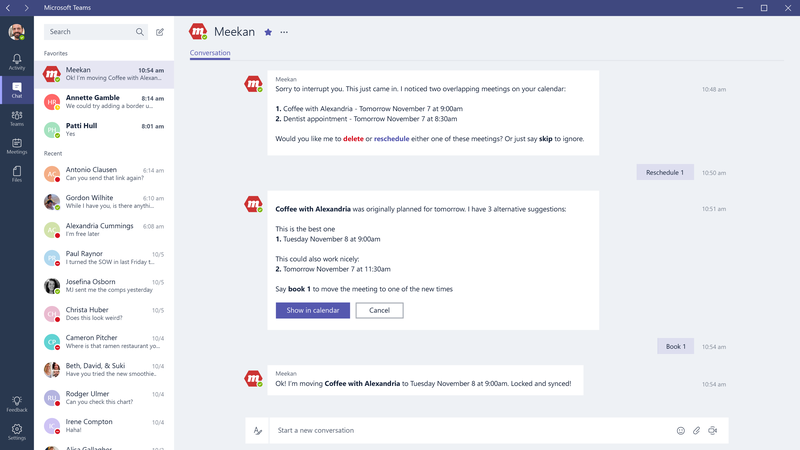 Microsoft Teams won’t go on general availability until the first quarter of next year, but a preview version is available now in 181 countries and in 18 languages, and developers can get to grips with the APIs for the app. Slack seems to have taken the announcement in good grace and has taken out a full-page advert in The New York Times welcoming Microsoft to the chat world and throwing down the gauntlet to Redmond. "Welcome, Microsoft, to the revolution. We’re glad you’re going to be helping us define this new product category," it reads. "We admire many of your achievements and know you’ll be a worthy competitor. We’re sure you’re going to come up with a couple of new ideas on your own too. And we’ll be right there, ready."